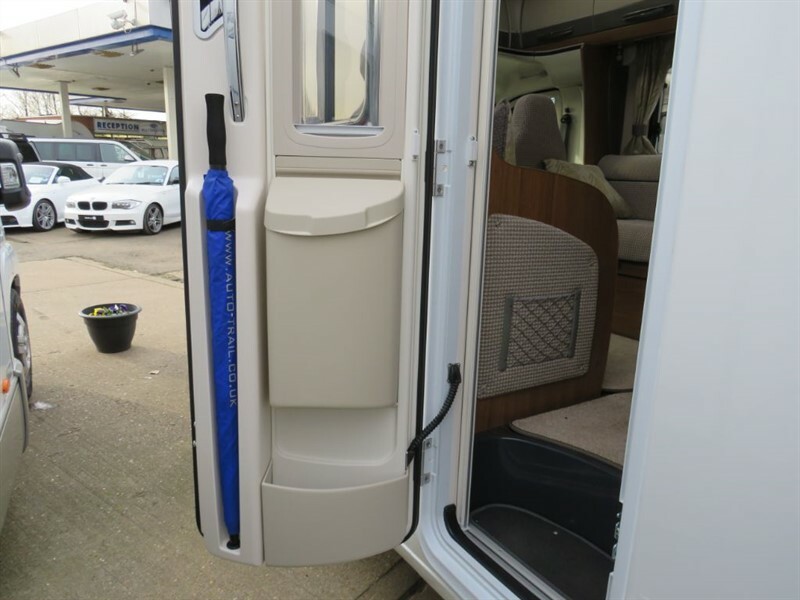 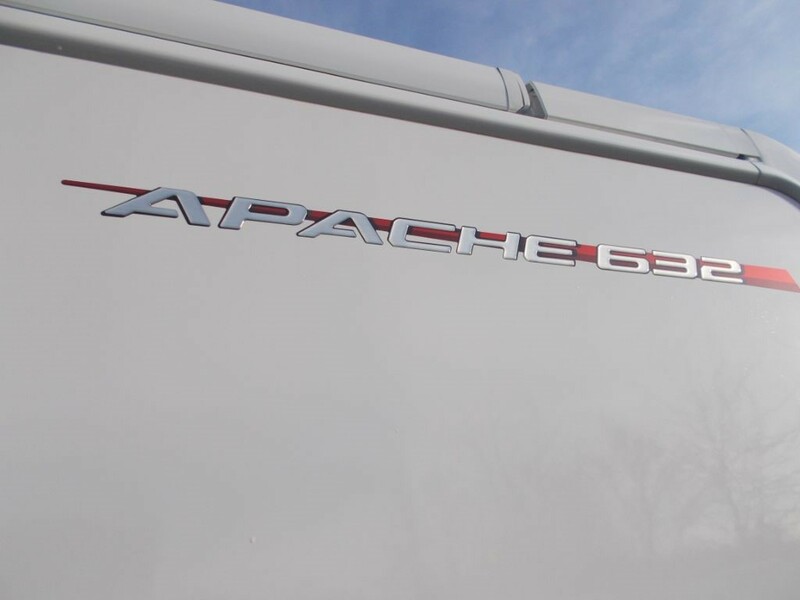 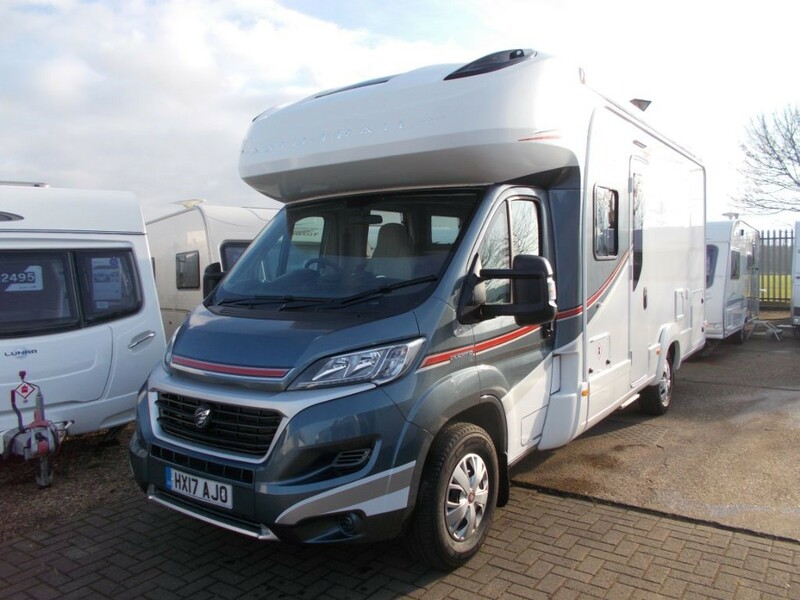 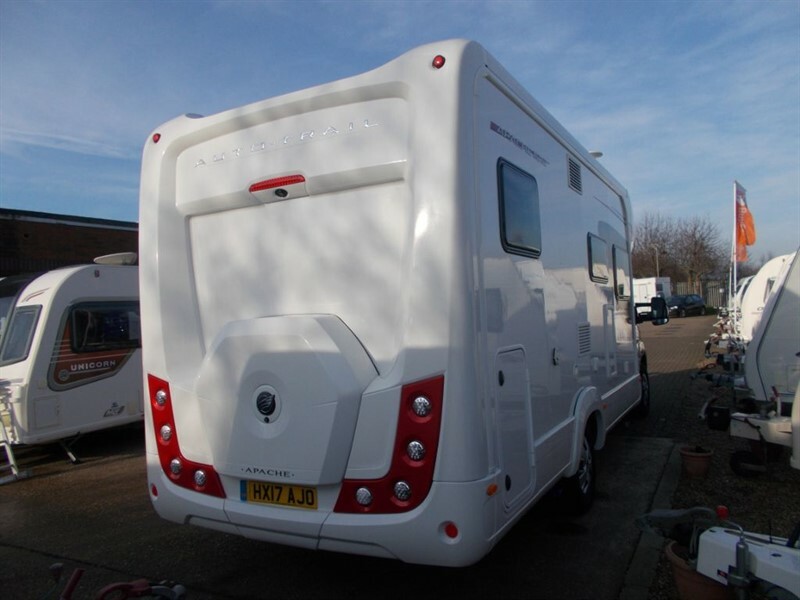 Fixed bed Low mileage Autotrail Apache 632 Automatic Euro 6 for sale at the Bedforshire Car and Caravan centre. 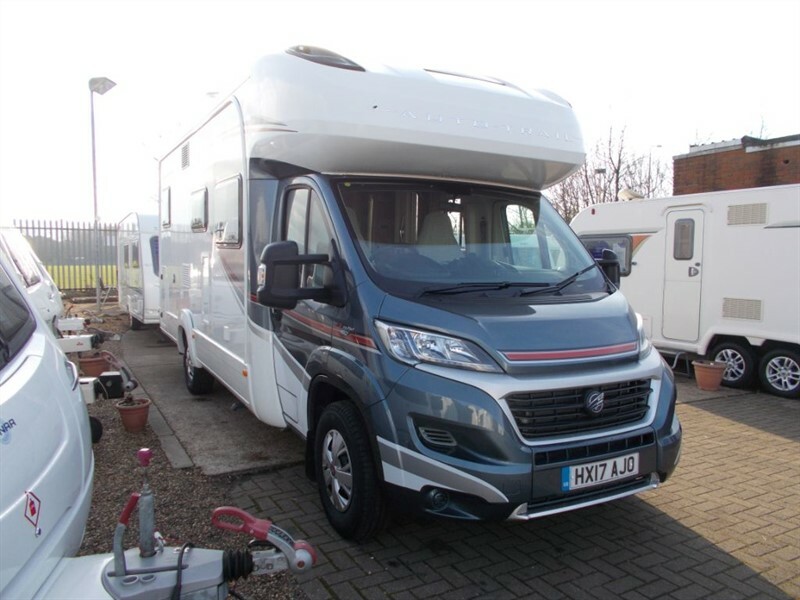 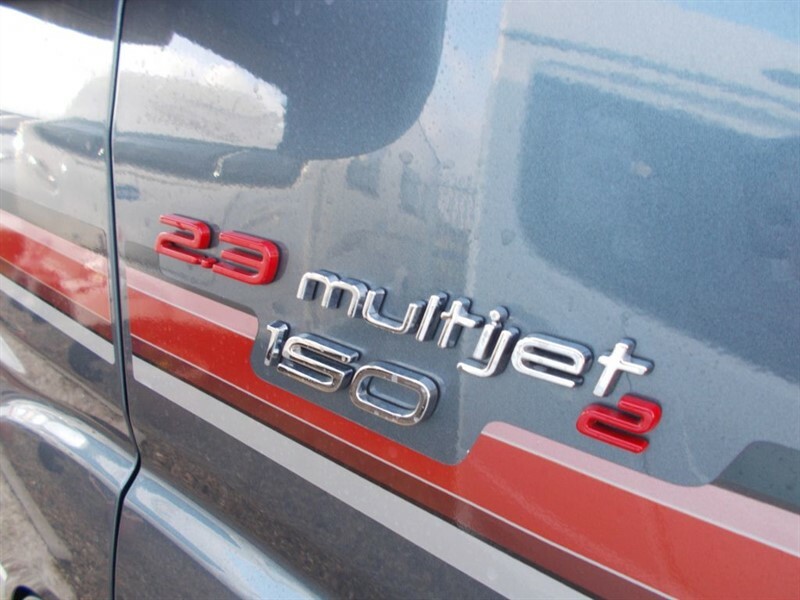 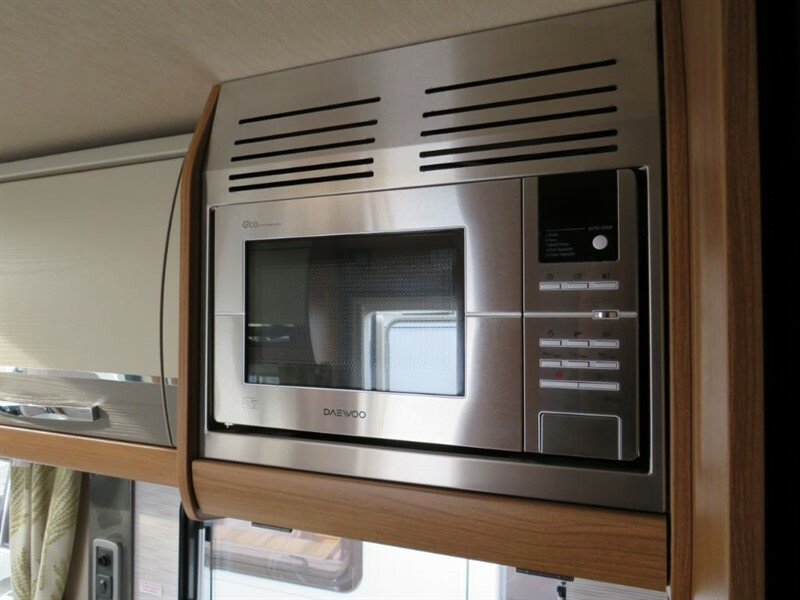 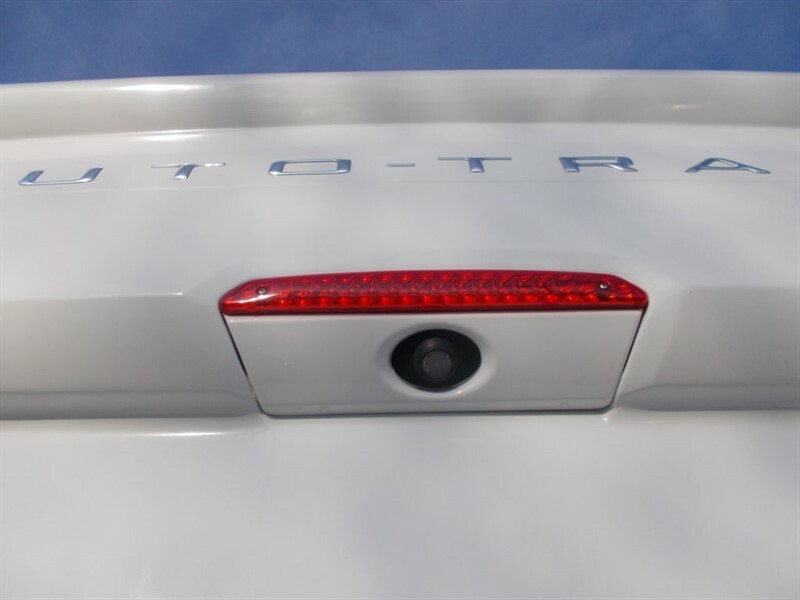 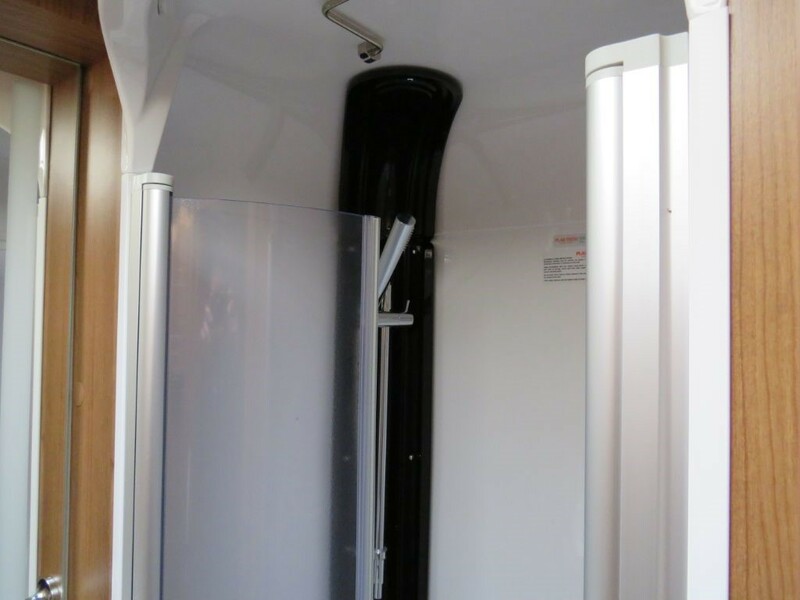 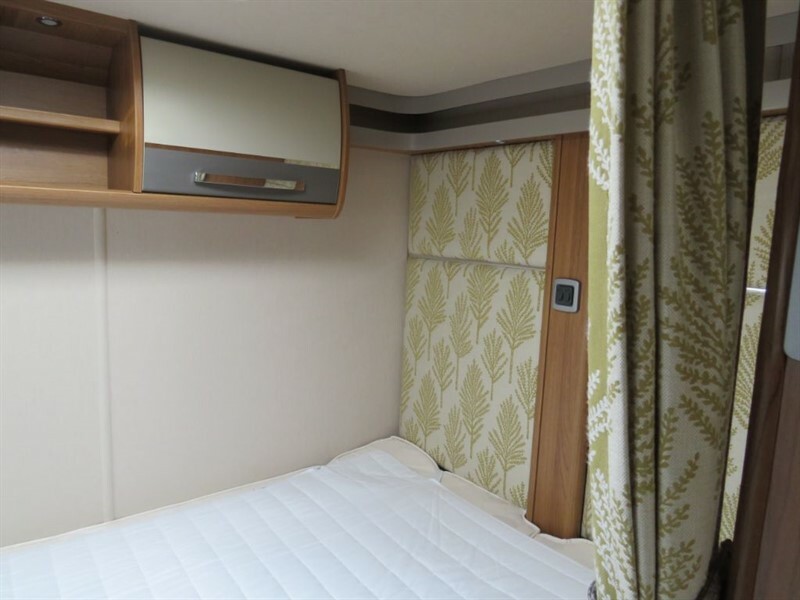 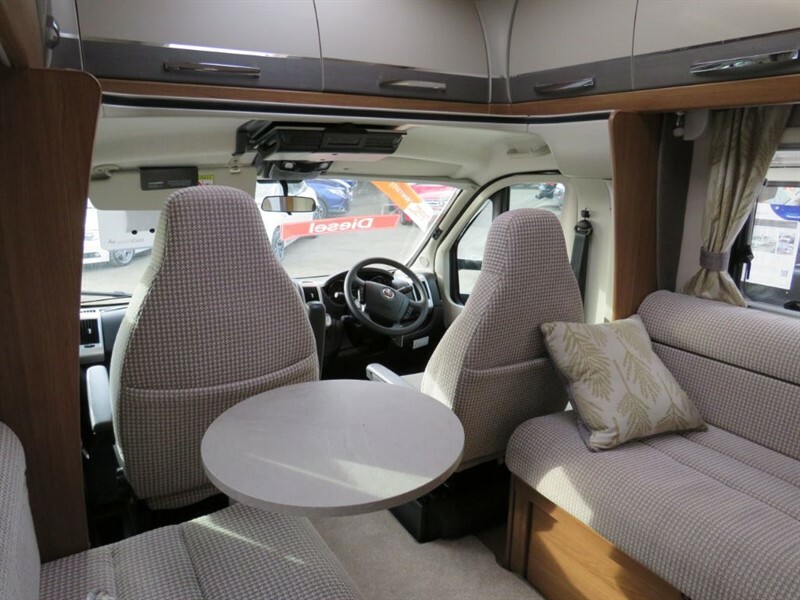 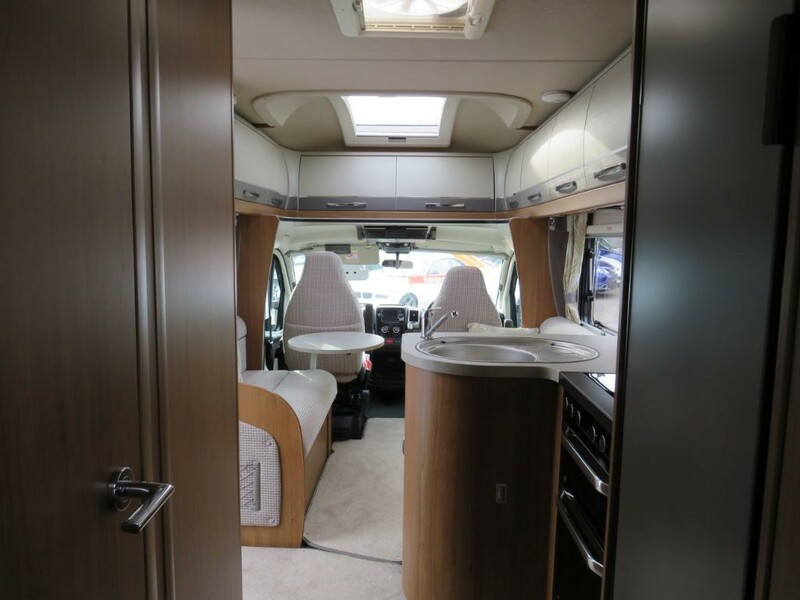 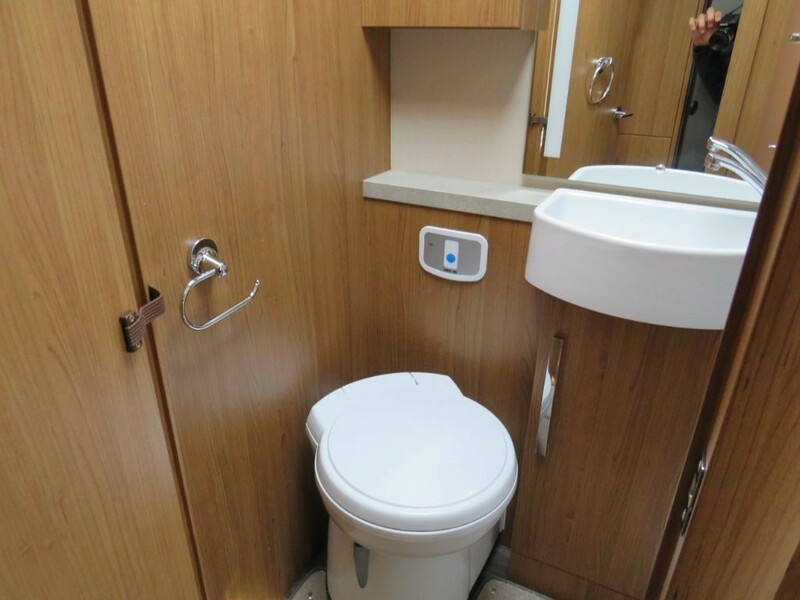 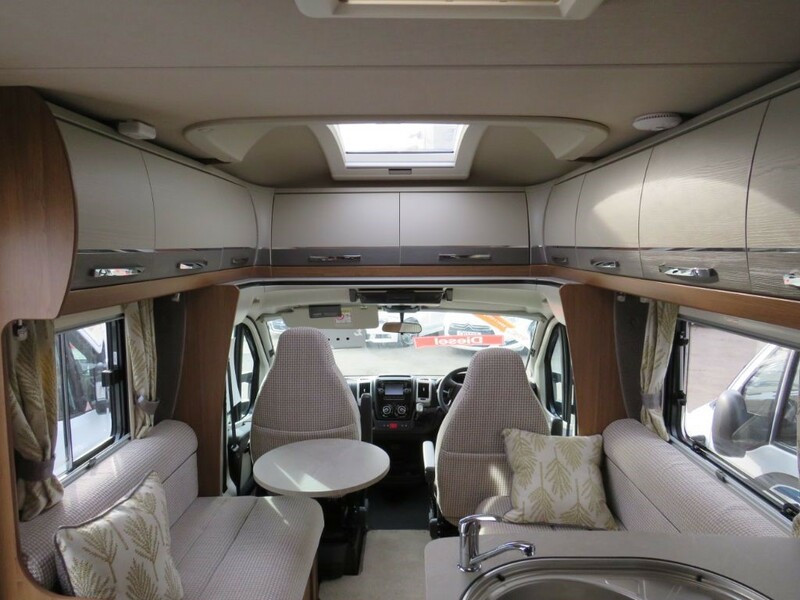 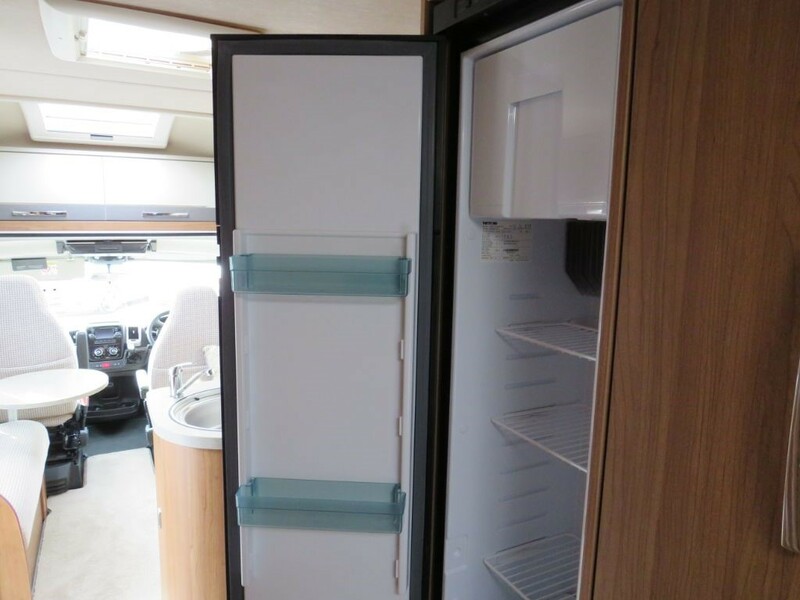 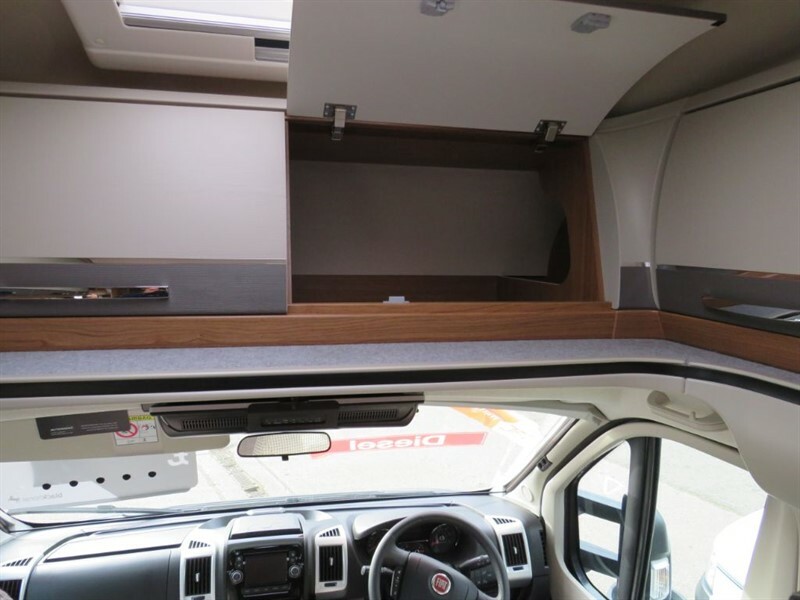 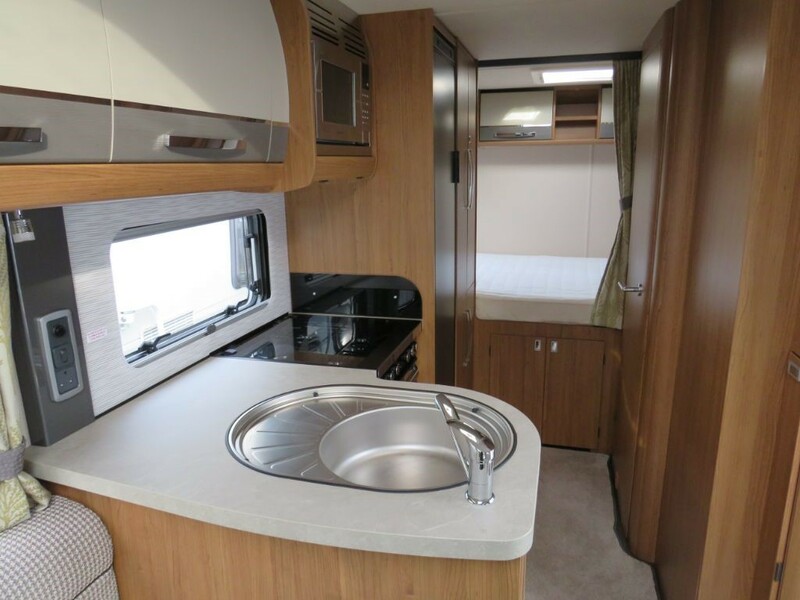 This ultra low mileage motorhome is as new and is presented in top condition. 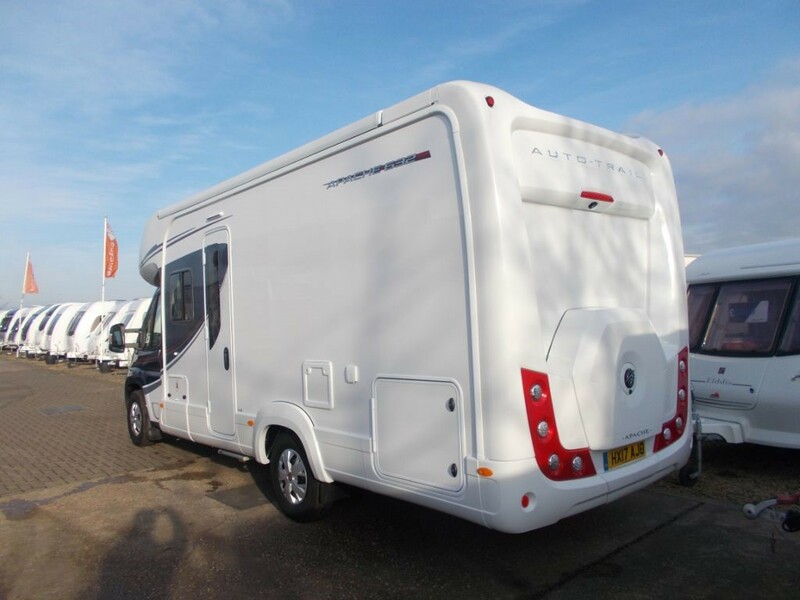 Backed up by a full service history and the balance of the manufacturers warranty, this presents a saving not to be missed. 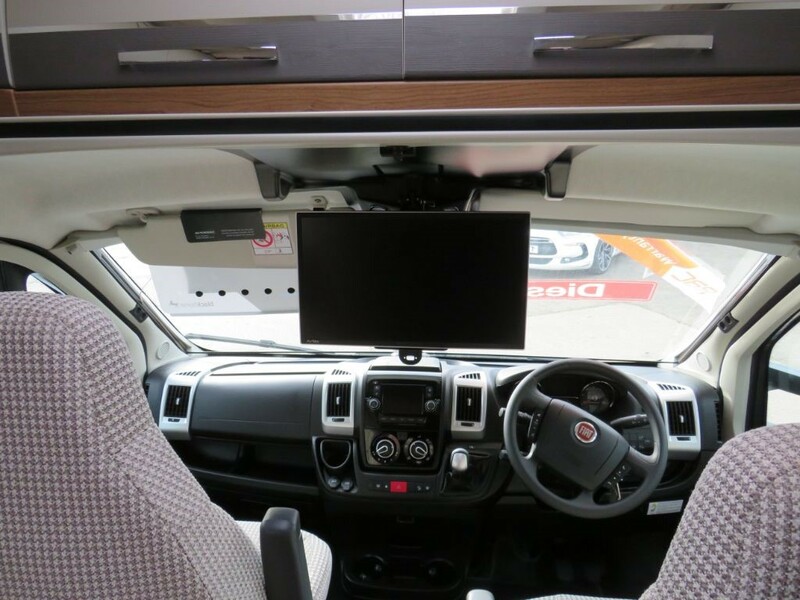 Upgrades include a 150 bhp engine and an automatic gearbox. 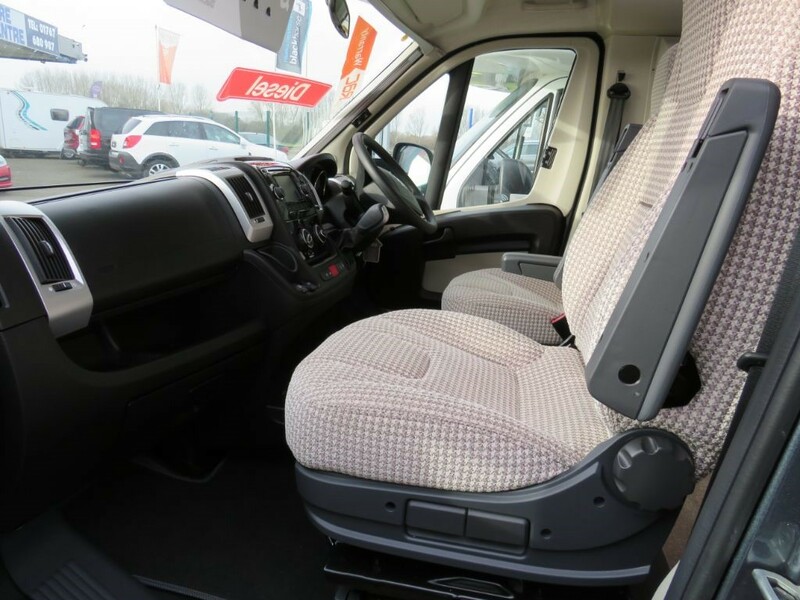 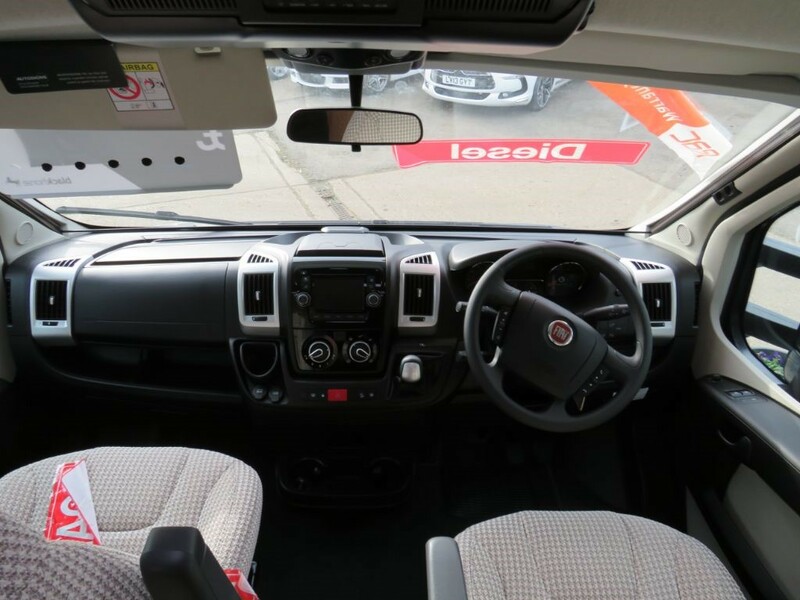 There is also cab air con, reverse camera, extra width double bed with ample garage storage space below, cruise control, sat nav and bluetooth. 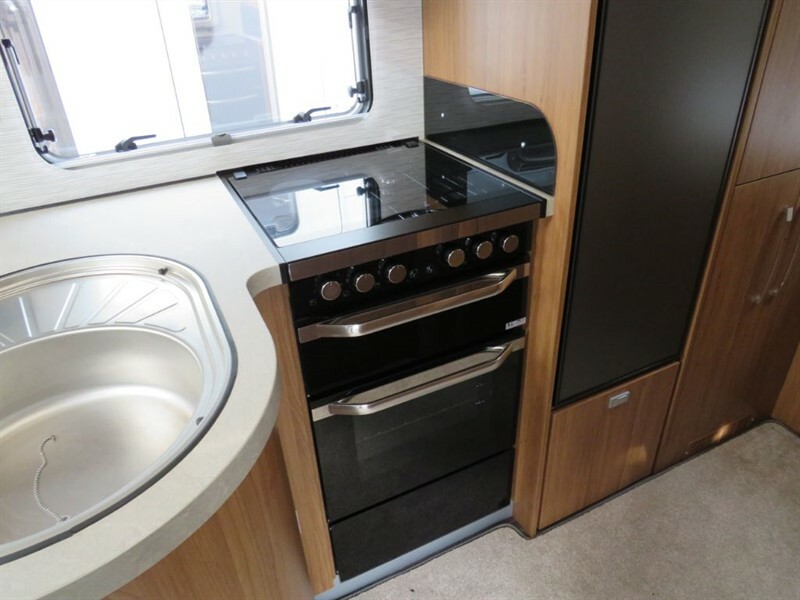 We are delighted to offer this model with a full habitation service and a full handover. 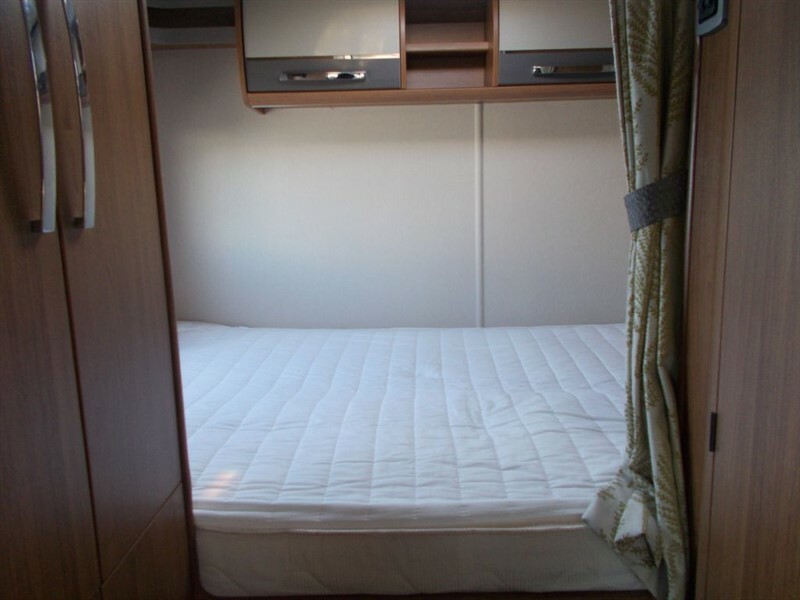 Please call Laurence or Josh on 01767448365 for more details or to arrange a viewing.